Just about everybody wishes they had more time to pursue a hobby or a side project. Some aspire to be painters or furniture makers. Others like to rebuild cars. Even others enjoy electronics in any form. The Maker Movement attracts and caters to tinkerers, hobbyists, students and electronics enthusiasts. Makers develop interactive products ranging from robotics and drones to arts, crafts, and musical instruments. They leverage easy-to-use, low-cost open-source electronics platforms. Samtec’s Marc Verdiell exemplifies the Maker Movement. Marc’s “real job” is CTO of Samtec Optical Group (SOG). He and his team of technical experts design and support Samtec’s micro-optical engines and active optical assemblies. Marc’s “side job” as a Maker is developing and building a fully functioning android. It just happens to be one of the most popular SciFi characters of all time. Marc’s “friend” travels to Maker Faires and other related events for STEM outreach. How can Marc and other Makers ease connector selection in their projects? Rapid prototyping typically requires basic connectors and cable assemblies. 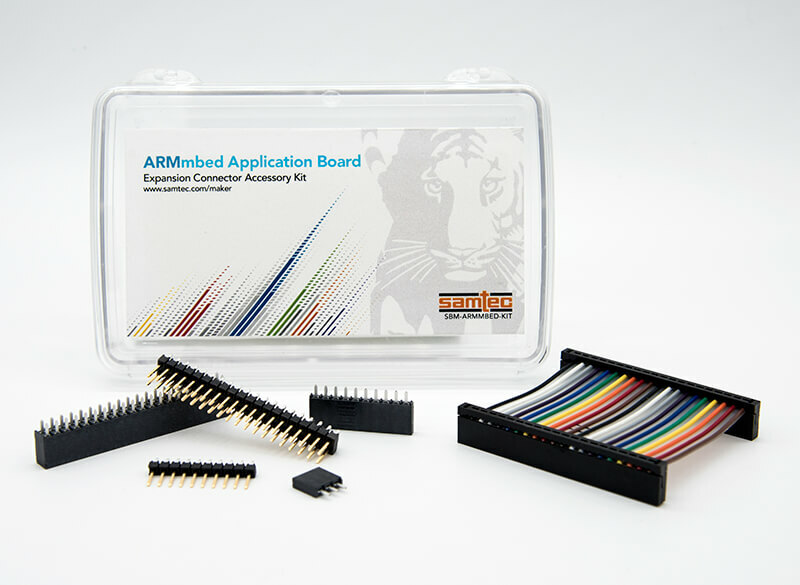 Samtec removes the guesswork in connector selection for Makers. 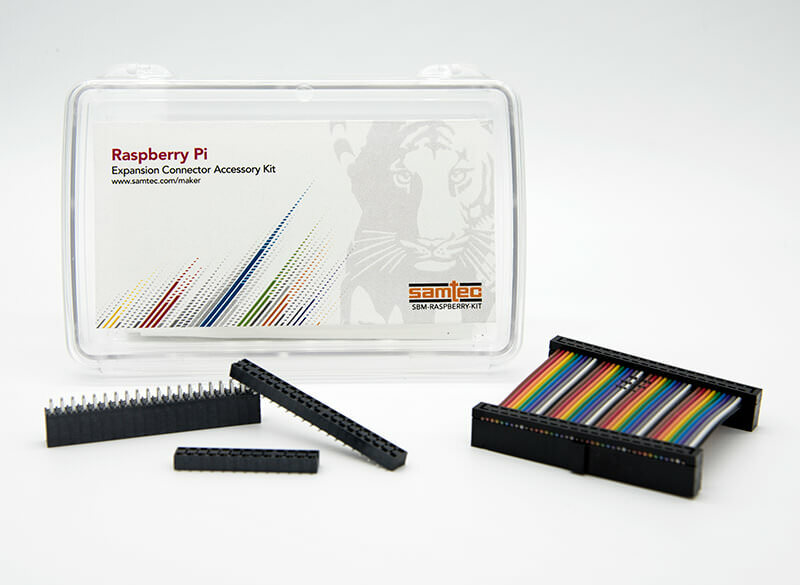 Samtec’s four new Expansion Connector Accessory Kits for Makers are targeted at the most popular open-source electronics platforms used by Makers today. 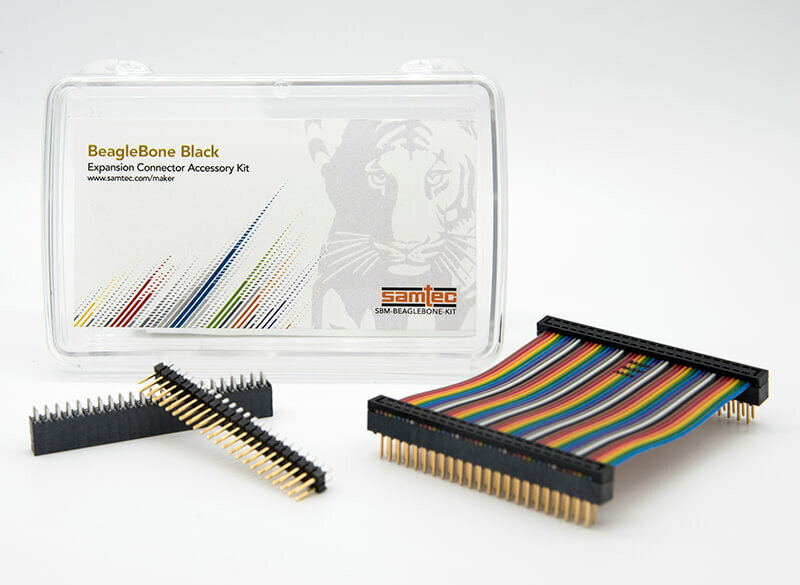 These new kits allow continued growth and stacking of the most popular electronics platforms using standard 0.100” (2.54 mm) centerline IDC cables, sockets, and headers. 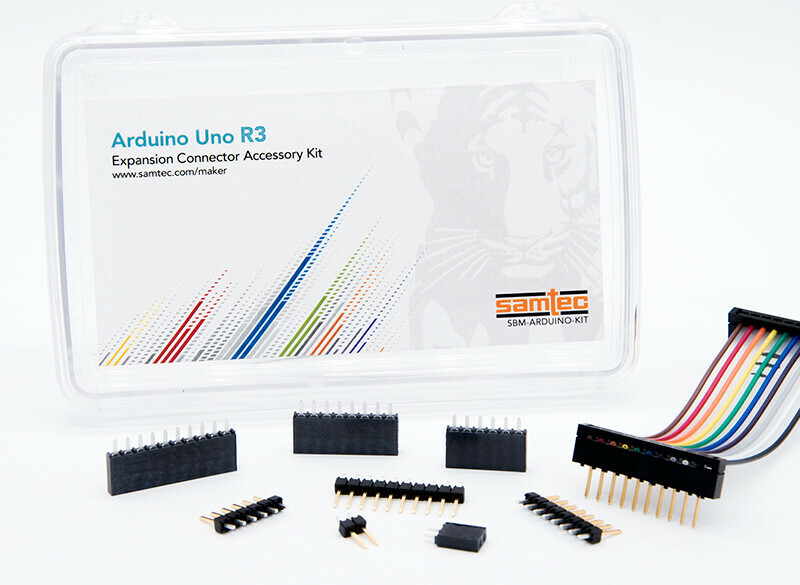 For more information on the Expansion Connector Accessory Kits for Makers, please download our Product Brief or visit www.samtec.com/maker. PreviousNation vs. Constellation: Who’s Winning The Latest Global Space Race?